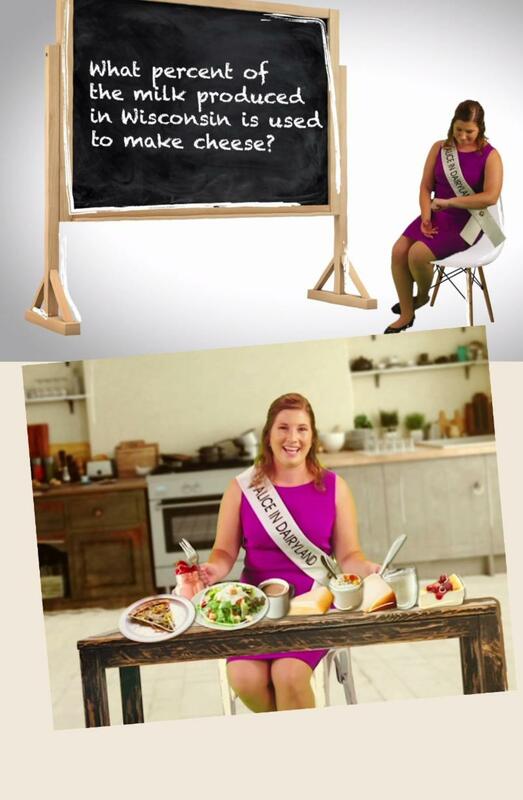 The video lesson featuring Alice in Dairyland is ready for you to share with 4 th grade classrooms! As a reminder, teachers must register to view the video and use the resources. This will help us track the number of students we are reaching with the program. 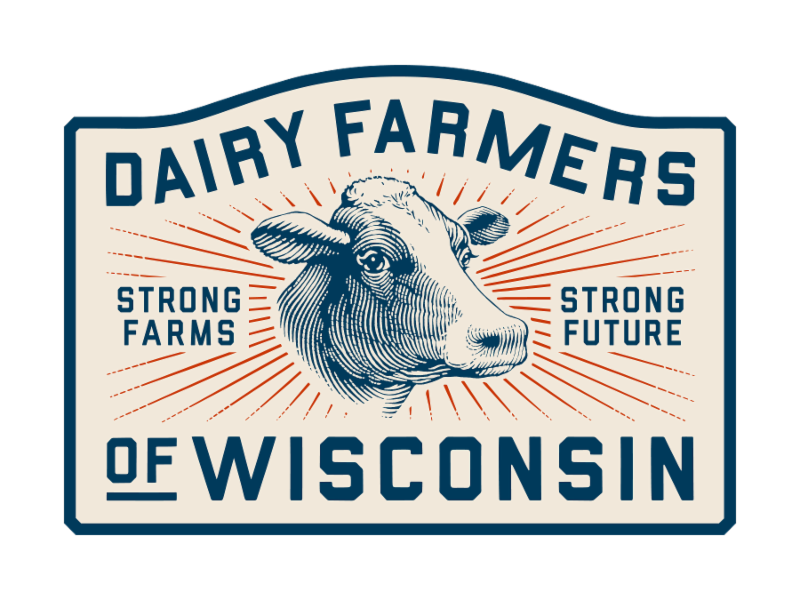 Dairy Farmers of Wisconsin will be promoting chocolate milk during the WIAA boys and girls state basketball tournaments in March. The promotion includes a variety of educational and promotional elements in-stadium, on digital/social and during live broadcasts. 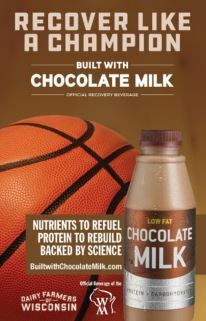 Look for farmer films and chocolate milk during commercials, chocolate milk in in-stadium with athletes and fans, and sponsored trivia, tweets and championship poll on-air and on social media. You can engage through your local ABC affiliate’s channels and get hyped up with your team and fans before the big game with the WIAA State Basketball Pregame Playlist featured on Spotify.